What is the Wildlife & Countryside Act 1981? The Wildlife and Countryside Act of 1981 was approved by an Act of Parliament in order to give protection to native species and regulate the spread of non-native plants and animals in the UK. This is important legislation that strives to atone for errors made in the past, including the import of the invasive Japanese Knotweed species. The act sets forth specific guidance for the spread of non-native species that have caused serious problems with the UK, its environment and its infrastructure. The act contains three parts, an additional Part IV that contains Miscellaneous and General wildlife guidance and a number of important schedules and amendments. Since its adoption, the Wildlife and Countryside Act 1981 has been regularly monitored and amended. Part I includes section 1 through to 27 of the law. It details provisions for the protection of wild birds, their eggs and nests and for the protection of plants. It is clear under these provisions that the introduction of non-native plant species to the UK is banned. A list of the banned plant species is included in Part II, schedule 9. Under provisions of the Wildlife and Countryside Act 1981, “Plant refers to species in the kingdom Planate.” Schedule 9 also sets forth specific Fungi and Algae species that are non-native and existing in the UK. 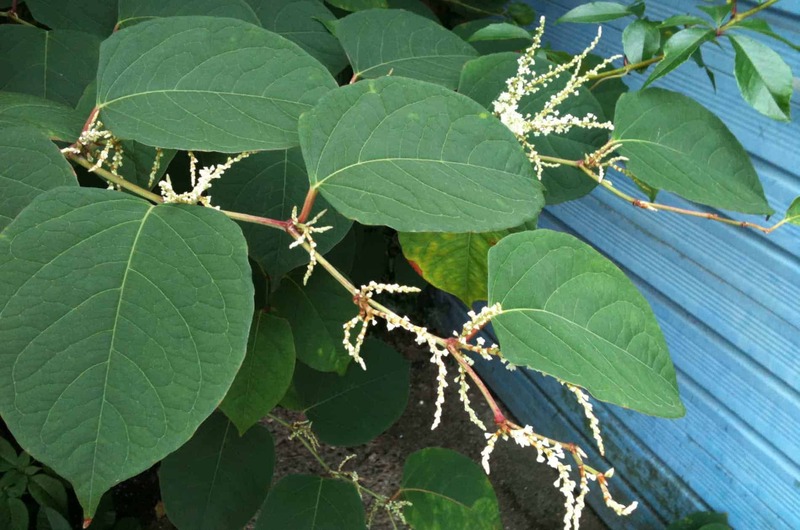 This “legislation aims to prevent the planting of Schedule 9 listed plant material in the wild where it then poses a threat to our native biodiversity and ecosystems.” Such is the case of a number of Japanese Knotweed species. • Japanese Knotweed – Fallopia japonica – Added by variation 609 in 2010. • Giant Knotweed – Fallopia sachalinensis – Added by variation 609 in 2010. • Hybrid Knotweed – Fallopia japonica x Fallopia sachalinensis – Added by variation 609 in 2010. Any person familiar with Japanese Knotweed and its cousins understands the threat this species poses to the UK ecosystem. The deep rooted rhizomes can store large amounts of food and make this plant one of the fastest spreading plants in the land. The roots can reach depth of 3 metres. The incredible fact is that all the Knotweed in the UK is derived from one female plant imported in the mid-18th century from an enthusiast in the Netherlands. The law also makes clear how UK residents should manage these plants when they exist in their own confines. It is clear that the existence of these plants and especially strains of Japanese Knotweed is not only causing damage to the ecosystem but to the country’s infrastructure and building industry. Many public water and sewer pipes have been invaded by the plant’s extend and virile roots. Once inside a pipe of foundation, there is no stopping the spread of the species. Tough language for a serious offence. Hire a professional and licensed Knotweed eradicator and help the UK ecosystem recover from this invasion. For more information about the Japanese Knotweed services that we provide at TP Knotweed, get in touch by calling 0800 389 1911. 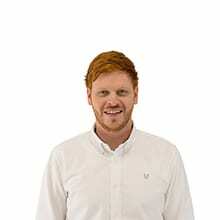 Alternatively, you can contact us online.